Assemblymember Tony Thur­mond is the projected winner of the California State Superintendent of Public Instruction election. More than a week after Election Day, Thurmond has overcome an 86,000 vote deficit on Election Day to win the election. On Saturday, his opponent Marshall Tuck conceded. 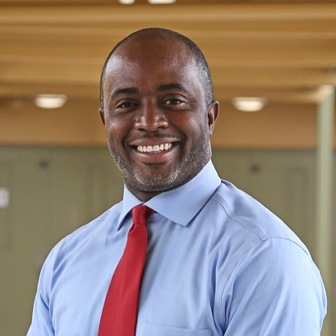 In his campaign for Super­intendent of Public Instruction, Thurmond was supported by Senator Kamala Harris, the California Democratic Party, and California’s teachers.